Are you or someone you know New to Canada and looking to buy a home? 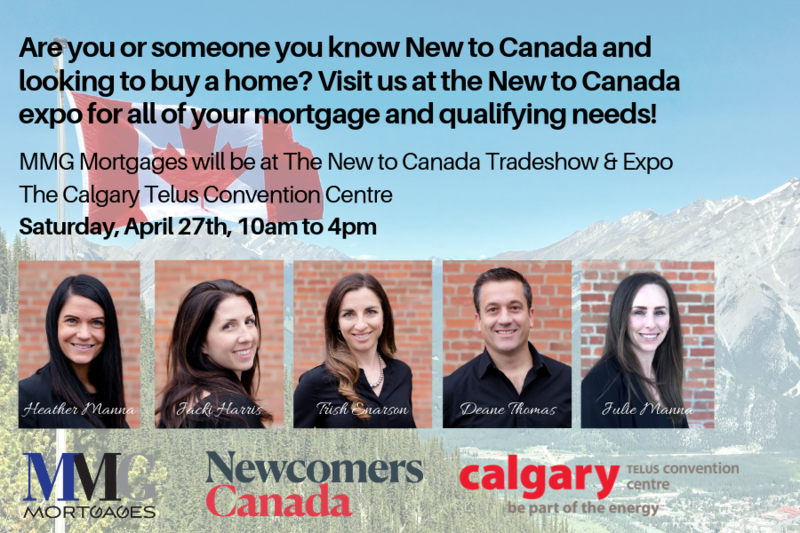 Visit us at the New to Canada expo for all of your mortgage and qualifying needs! Stop by our booth and say hi! !